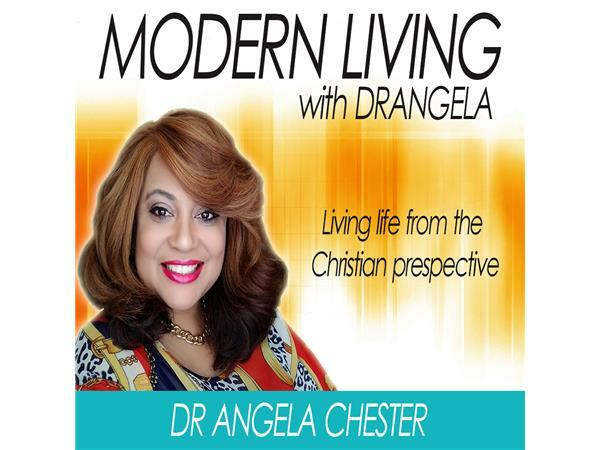 If you liked this show, you should follow Modern Living with Dr Angela. Mimi Soes, who founded and managed a small private school and childcare facility for forty years (infants through gr.5) offers guidance and advice for parents and early childcare educators on “the why and how” to handle the shock, the fear and subsequent drama that occurs when a child lashes out in frustration and bites. 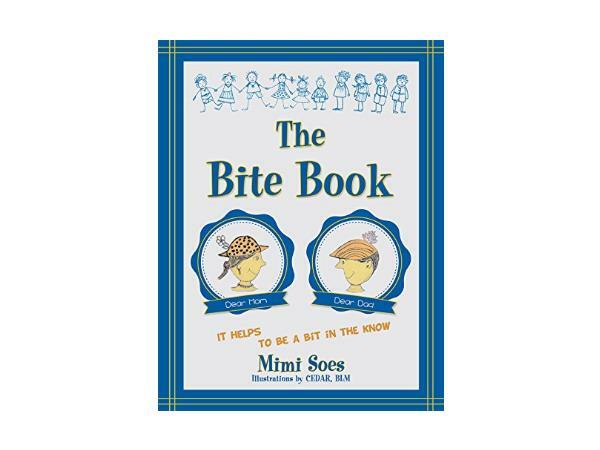 While illustrating a biting incident from a teacher’s point of view, Soes leads others through a different perspective that illustrates the challenges a teacher faces before, during and after a child bites, and offers reasons why children bite.